*On this page is comparison on Bing Ads vs Google Ads Click-Trough-Ratios (CTR). Bing ads average 33.5-60% less in Cost Per Clicks than Google AdWords. In comparison studies Bing Ads very often were in better positions when checked than their Google Ad counterparts and had higher Click-Trough-Ratios (CTR). When it comes to law firm marketing Bing matters more than you might think. One immediate advantage is that Internet Explorer and Bing Ads are both owned by Microsoft, and Bing is the default search engine for Internet Explorer. Bing also powers searches on Yahoo! along with all internet connected cars and trucks from Ford. Cars connected to the internet are here, and the number of connected cars is only going to be going up in the coming months and years. Because Microsoft has integrated Bing search in so many of their devices, Bing is popular among those who aren’t that techie familiar. Don’t think Google or Bing. 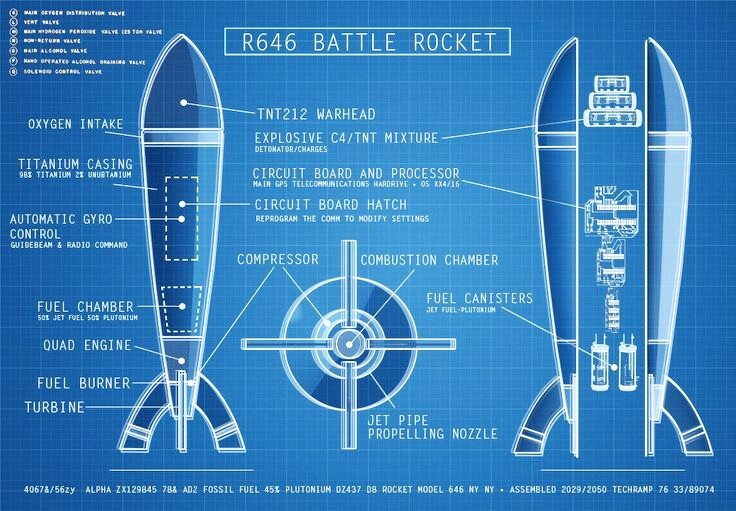 Think Google and Bing if your budget allows it. If you’re a young firm trying to make a mark in the world, Bing Ads may be your best strategic move into marketing your firm online with a limited budget. Google used to dominate PPC marketing for law firms at higher than 80% market share a few years ago, and is now at a 65-68% market share, according to an August 2014 comScore U. S. Search Engine Rankings Report, with most of the remainder divided up between Bing and Yahoo!. In October 2015, comScore reported that Google dropped to 63.9 percent, Bing rose to 20.7 percent, and Yahoo! jumped to 12.7 percent. While Google only dropped a few percentage points, Bing’s jump is a pretty substantial 20-percent increase in market share and rising. Google AdWords forces you to set your network, location, ad scheduling, language, and ad rotation settings at your campaign level and your ad groups are restricted to Google’s campaign-level settings. Bing AdCenter opens these options up at the ad group level, allowing you to quickly adjust settings for an ad group without having to go through the hassle of creating a brand new campaign to make changes. In August 2015, Google effectively killed off their “exact and phrase match keywords” feature, as we marketers used to know them, by forcing an option called, “close variant” matching target onto all AdWords accounts. Close Variants (‘Pure’ Exact Match) gave advertisers the added reach of exact keywords and phrase keywords by an estimated 7% by including common misspellings, plurals, and grammatical stemming of these phrases and exact match keywords. Although Bing Ads does have the option to include close variant queries as matches, it remains just that: an option. Advertisers can easily opt in or out of close variant matching at the ad group level and campaign level. Google offers PPC advertisers 2 choices at the campaign level: target Google search, or target Google search and search partners. There is no in between or alternative choice. You can’t just target specific search partners and exclude a particular search partner. You can’t even see which partner engines are driving traffic to your site. Bing Ads allow you block content search partners by adding their IP address or website URL to their exclude options. 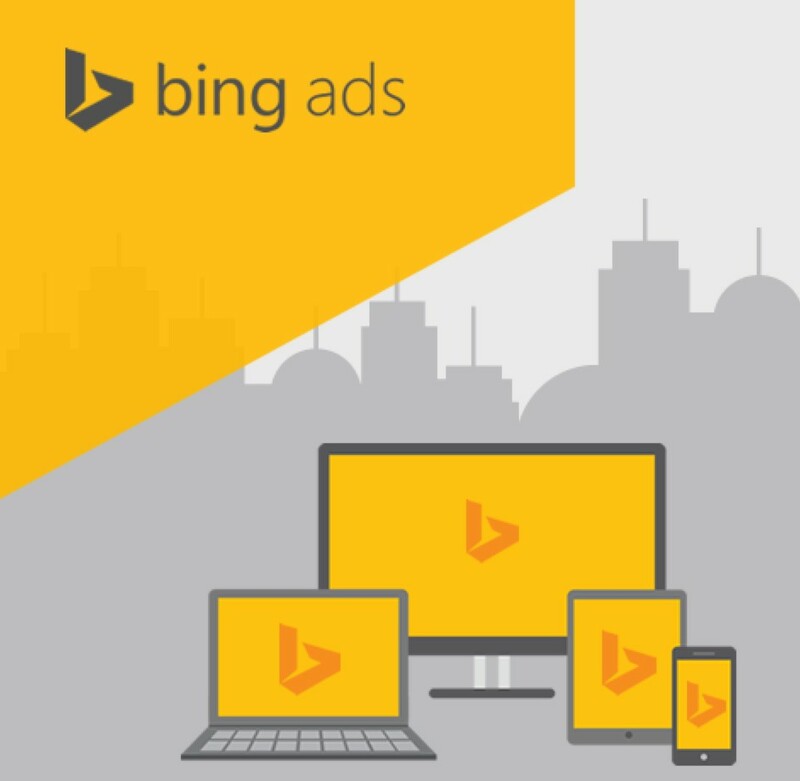 Bing Ads allows you to import your entire Google AdWords account. 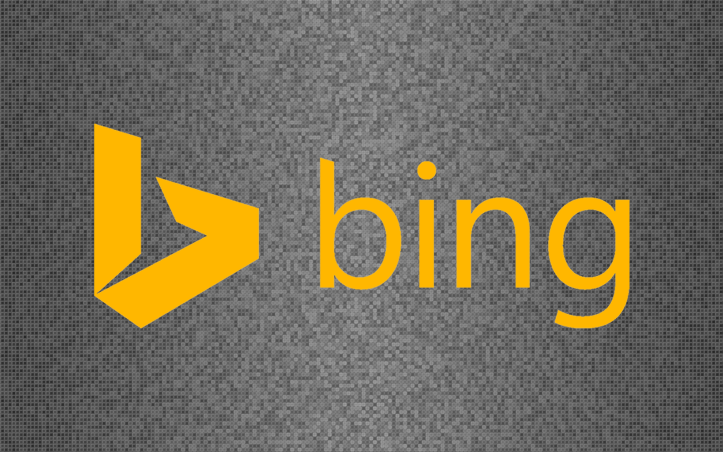 Bing Ads allows PPC advertisers the flexibility of targeting just Bing & Yahoo!, just search partners, or both, at the ad group level where it matters. Bing customer service is also very helpful and will spend time with small firms that spend at least $500 a month. Google’s customer service will not even talk to you unless you spend a minimum $500,000 a year, (last I checked), which is an entirely different strategic game of paid advertising. 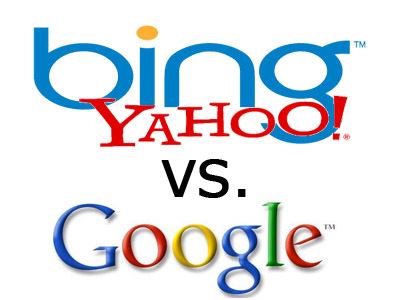 We used to spend tens of thousands of dollars each year on Google AdWords but found Bing/Yahoo! network actually converts better in our in-house comparisons in the online legal market space. I wouldn’t tell too many of your lawyer friends about this, let them spend on Google AdWords. When you have made a lot of money from your Bing Ads PPC Injury Engine you can have us build another copy of your fine-tuned PPC engine in Google AdWords and you can spend 33-.5-60% more for the same clicks from real people, with real legal problems. Our Personal Injury Keywords Come From 15 Years of Collecting Injury Keywords. We recommend starting with 5 million Real Estate keywords to set up your PPC advertising campaign. Our research and active PPC injury campaigns suggest that this is the number of keywords that will immediately bring you a steady flow of Real Estate leads. When you see the success of these keywords we recommend that you take some of the money earned from these keywords and add more targeted Real Estate keywords. We can make you a PPC campaign of 50 million Real Estate keywords. Get 5 Million Real Estate Keywords Working for You 24/7 – 365 Days a Year! Our team of support professionals is always ready to offer free email and phone assistance, in addition to 24/7 PPC campaign monitoring. 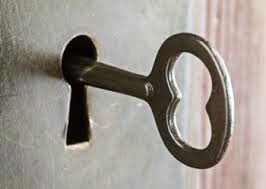 Only get the Real Estate keywords that make sense for your firm! We target geographically by state, county, city, zip code and area code. Our dedicated PPC techs will help you develop a keyword strategy to make these keywords work for you. We are committed to delivering you quality Real Estate keywords that will level the playing field with your top online competitors. Get Real-Time Personal Real Estate Leads in ALL 50 States. Get Geographically Targeted Personal Real Estate Keywords. Get Injury Leads Sent to Your Email Box at Work and on Your Phone. All Leads are Exclusive to Your Real Estate Firm. Get the Best Real Estate Keywords for Your Targeted Areas of Law. Now You Can Compete Against Competitors With Deep Pockets. Thank you for taking the time to schedule an appointment to determine if our PPC Advertising strategies could be a good fit for your Real Estate firm. To schedule an appointment please fill out our contact information form or call today at 888.267.1137 to learn more about our exclusive Real Estate lead strategies for Real Estate firms, or Sign up online today. We build Real Estate Pay-Per-Click Engines using converting keywords from our national marketing campaigns to create localized PPC Engines targeting counties and cities. Imagine, 5 million Real Estate keywords targeting your areas of law 24/7 – 365 days a year and the leads sent directly to your smartphone in real-time. Owning a PPC Real Estate Engine will get your firm local leads in your area and level the playing field with competitors that are dominating your areas of law. We have spent years refining the lead generating process to make it work best in several of the most competitive online real estate market spaces.